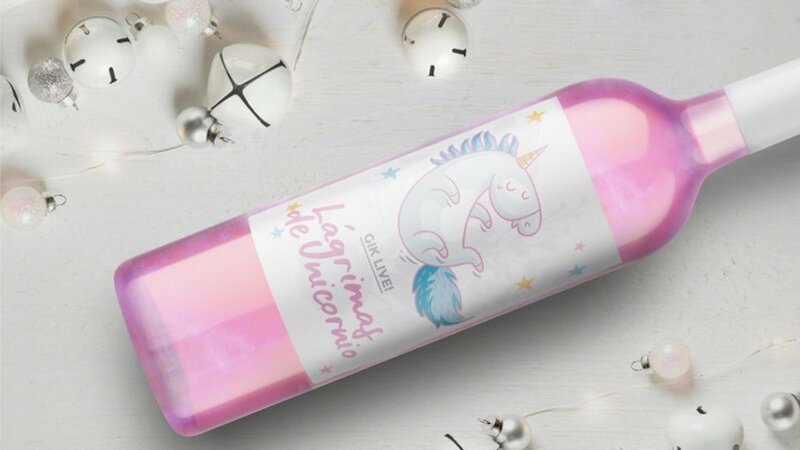 We've all heard of Unicorns, but imagine actually drinking wine containing Unicorn Tears…now that is something huh. 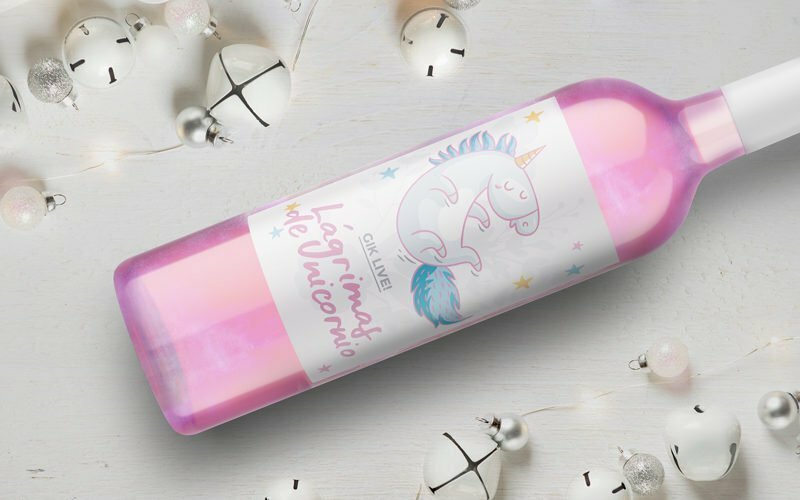 This pink and sparkly wine is brought to you by GikLive, the original creators of the world's first blue wine back in 2016 and it may seem these guys have come up with another master piece. 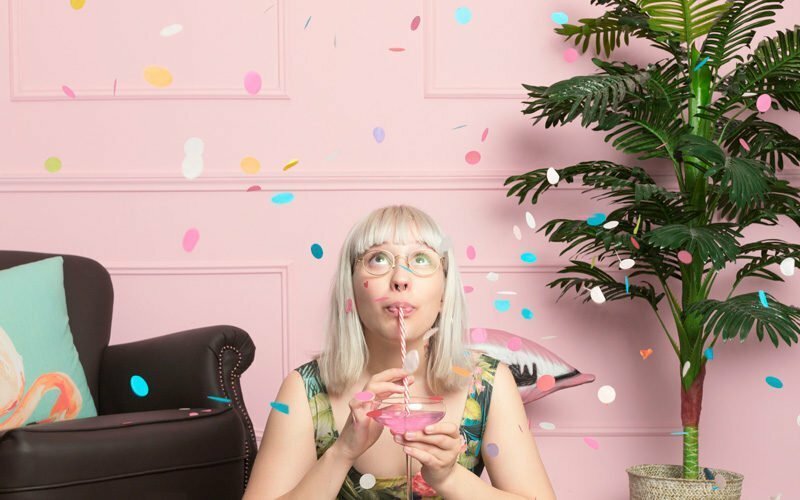 Unicorn tears is an authentic pink rosé that will add the magic touch to any party. The pink hue is so magical that it’s hard to believe it’s natural – but it is!